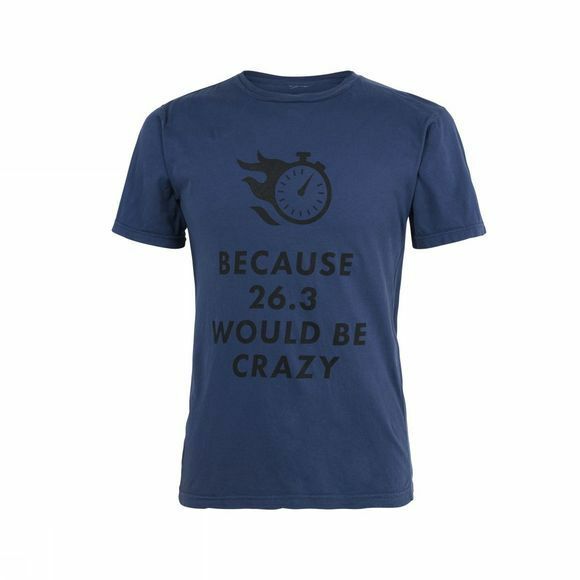 Bring character to your exercise attire or just upgrade your everyday outfits with this slogan print T-shirt by Runners Need. The classic-fit, short-sleeved tee is made from a breathable cotton and polyester mix, helping you to stay comfortable all day. Whether you're working out, running about or just chilling out, this T-shirt is the perfect all-rounder.